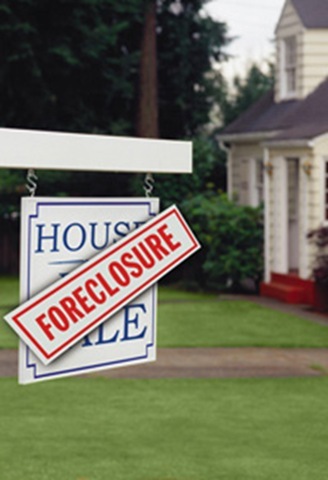 Welcome to Bulloch County Foreclosures, a site designed to assist potential buyers and investors with all of their local foreclosure needs! 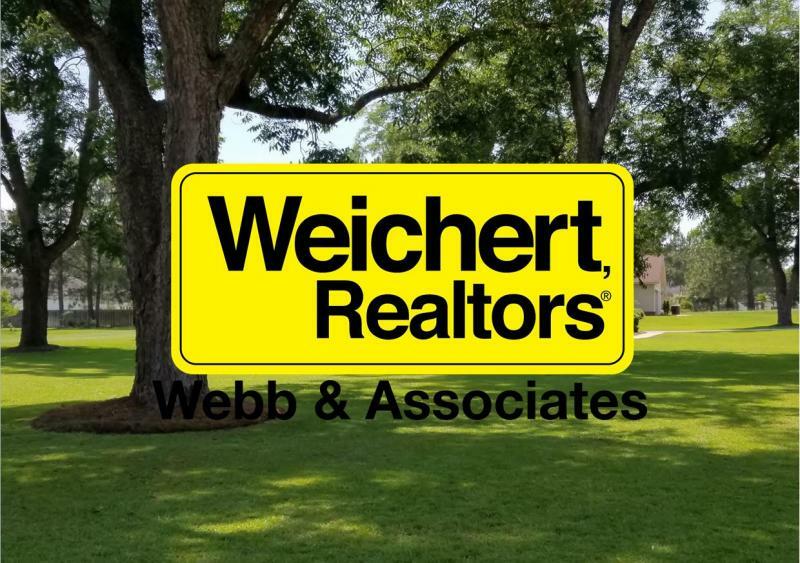 Within this website, anyone looking to take advantage of the availability of foreclosed and distressed properties in the Bulloch County area should be able to locate and obtain all information needed to maximize their buying and/or investment potential. Please browse through and let us know how we can be of further assistance!